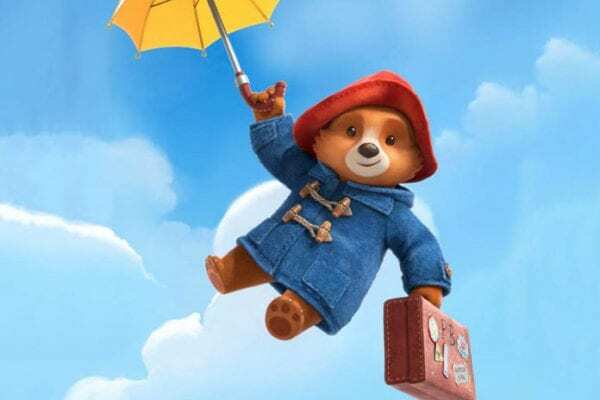 After producing two critically acclaimed feature films in 2014 and 2017, StudioCanal and producer David Heyman’s Heyday Films are set to take Paddington to the small screen with a new CG-animated series on Nickelodeon. 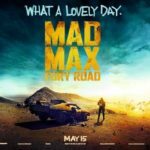 Having lent his voice to the beloved bear in the two live-action movies, Ben Whishaw is set to reprise his role for the series, which will see Adam Shaw serving as showrunner and Jon Foster and James Lamont tackling scripting duties. 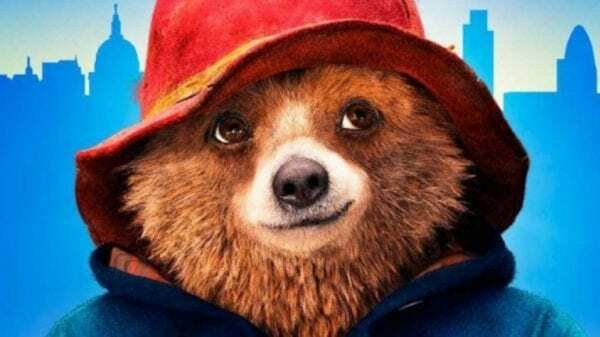 In addition to the animated series, producer Heyman has recently revealed that development is underway on a third Paddington movie, which may well introduce a new director to the series given the hectic schedule of Paddington and Paddington 2 helmer Paul King.